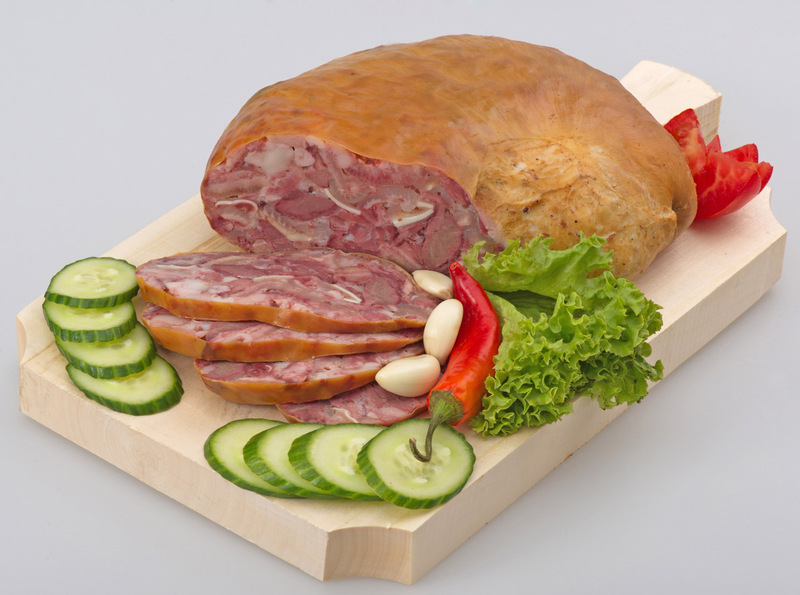 The natural beef casings are used for high quality groceries, by combining the flavor of the meat products with the original product's presentation. The most important natural beef casings used in the meat industry are: the beef rounds, the beef middles and the beef caps. The natural beef casings are presented in different calibers and dimensions, being selected accordingly to our customers requests. The natural beef casings have the advantage to preserve the product's taste and freshness, but mostly to give groceries the natural appearance of high quality products. The natural beef casings commercialized by INOROGUL IMPEX SRL are carefully selected and are complying to the most strict hygienically and food safety regulations, accordingly to the existing veterinary-sanitary norms. 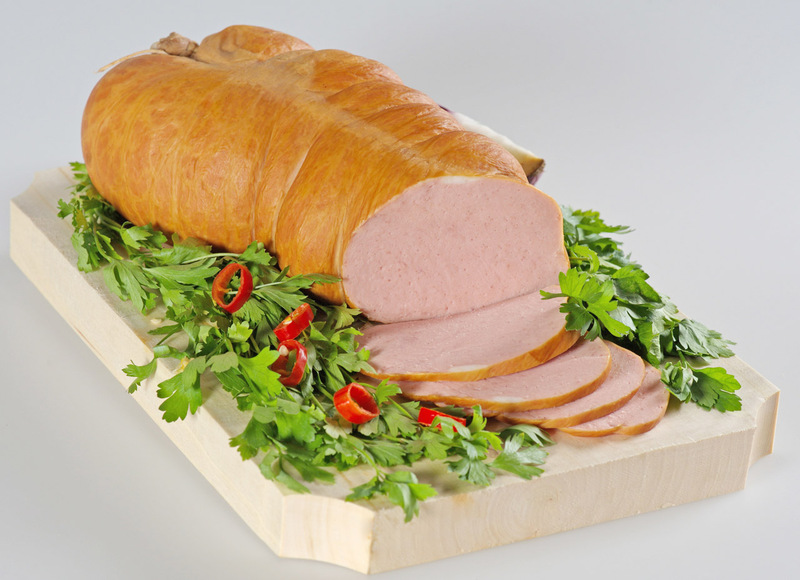 The thin beef round is used for sausages and other traditional products, as ring liver sausage. The main characteristic of the thick beef middle is that it has a uniform diameter and a uniform length. 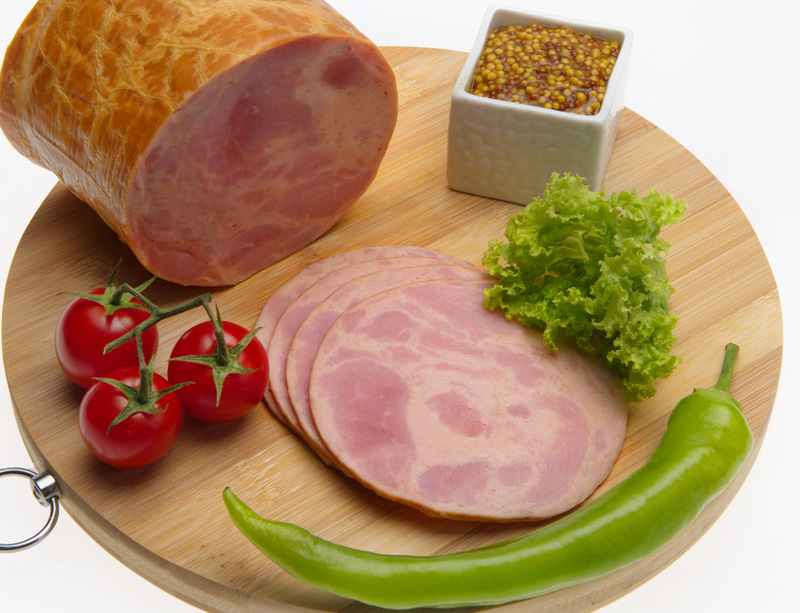 Beef caps are used mainly for Parizer, Bologna Salami and Mortadella.